Rose Scented Hangers from the Peers Hardy Victoria and Albert Museum giftware collection. 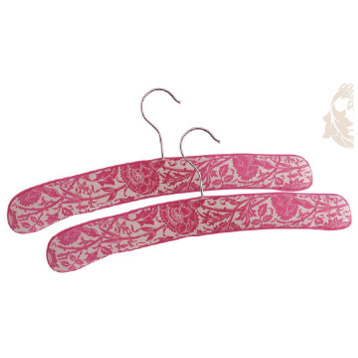 This pair of hangers are made in a cotton lawn fabric with a rich raspberry piping. 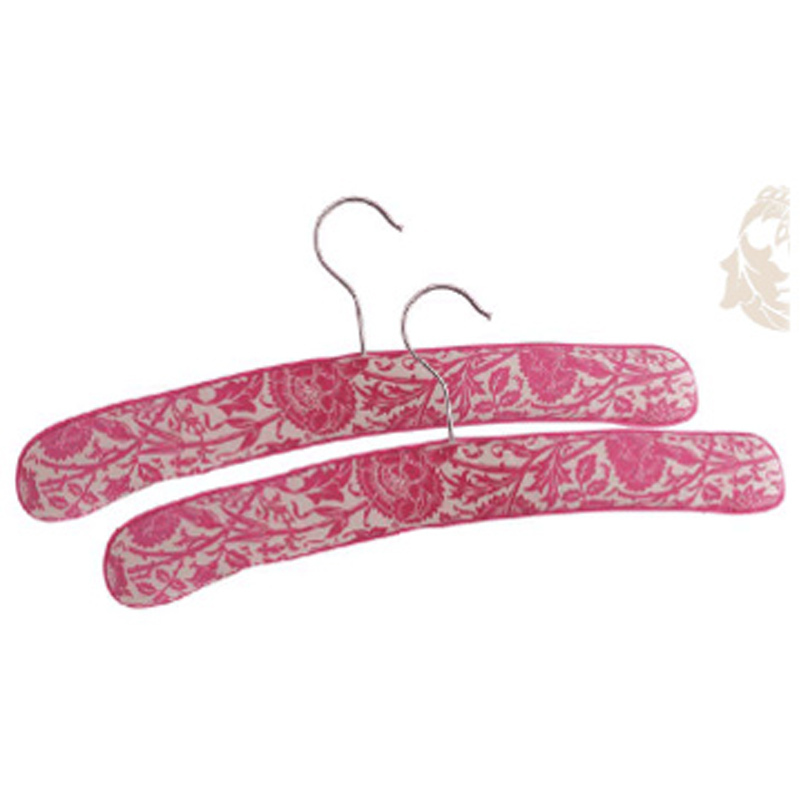 The pattern for this range has been adapted from ‘Pink and Rose’, a hand-block-printed wallpaper, originally created by William Morris.